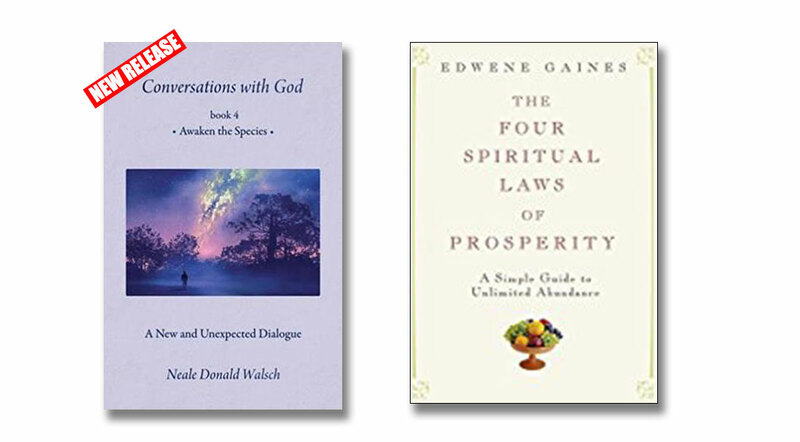 The Unity San Diego bookstore and gift shop is the place to go for the books and resources you need on your spiritual journey. Stop by and shop after service to check out what we have to offer for our customers. The bookstore is located on the 1st floor of the tower. Seeking Sacred Servers to Cashier in the Bookstore, stop by the Scrip table for details or to sign up with Charlyn Earp the Sacred Service Coordinator. The calendars sell out fast so hurry in to get your copy or purchase several as gifts. Both of these items sell quickly so stop in soon! Come see our new assortment of Leanin' Tree Greeting Cards! You can experience more good in your life. Join these four sessions and bring blessings into your life. 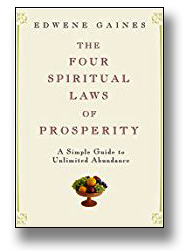 Too often when we think of prosperity we think of it in terms of what we have or don’t have or by what we can or cannot do. This causes us to measure our abundance by external circumstances. When we look at abundance as something that occurs outside of ourselves, we will forever find ourselves chasing an illusion of prosperity that simply does not exist. Based on the book The Four Spiritual Laws of Prosperity by master prosperity teacher Edwene Gaines, this class aims to support you in opening fully to divine abundance. Rather than focusing on what we have or what we wish to do, we can shift our focus on what we choose to be. Placing our focus on “being that which we have come to be” allows us to connect with our divine purpose. When we are on purpose and in the flow, everything we need to accomplish that purpose is brought forth to us. The book is available in the Unity San Diego Bookstore and Gift Shop. Class participants receive a 10% discount off the purchase price. Stop by our bookstore for the latest in books, CDs and Unity information. We also carry greeting cards and gift items. Call 619-280-2501, for more information or to reserve your copy.